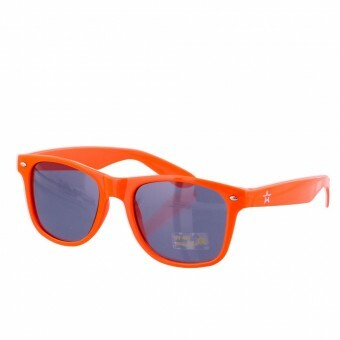 Looking to buy some cool party sunglasses? 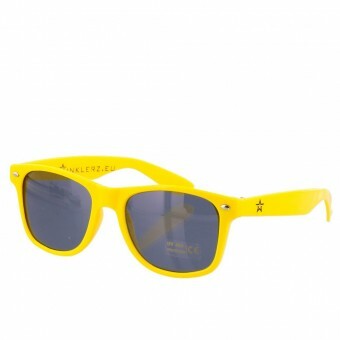 Twinklerz® offers the biggest range of the latest party sunglasses with the best price guarantee! 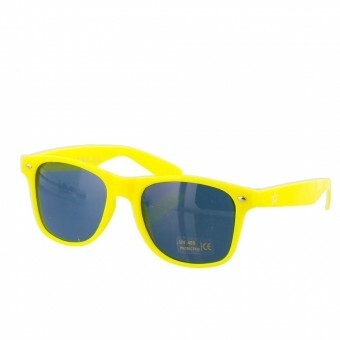 Party sunglasses start at € 6,95 and are available in many different colours. 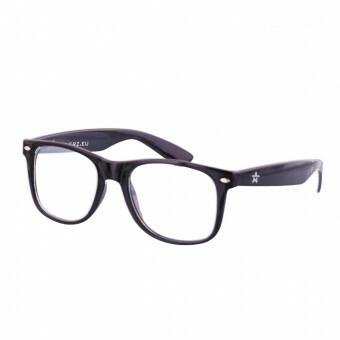 Want to look cool or amazing at a party? 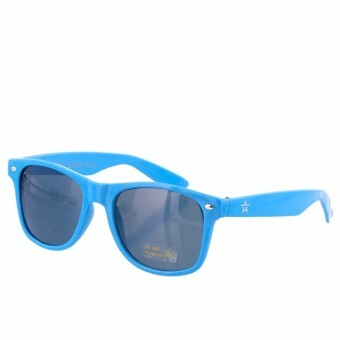 Don't look any further, Twinklerz has the coolest party sunglasses for you!